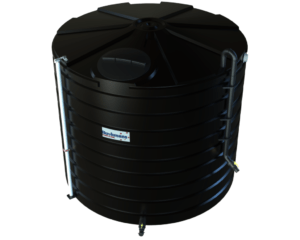 With 325,000 litres of water storage the ASL325 is installed in places that require a larger volume of water storage. Mine sites, resource projects, storm water management projects and large commercial industrial buildings is where this water tank is typically installed. 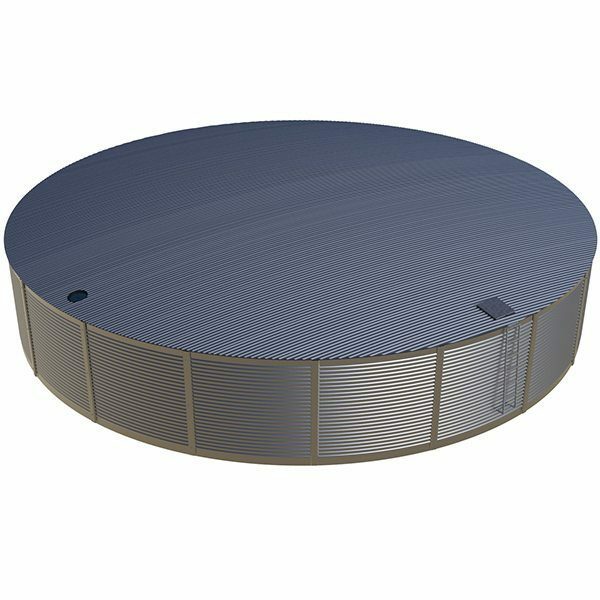 These tanks are made from galvanised steel and this includes the roof trusses which are hot dipped galvanised ensuring good corrosion protection. The corrugated walls and roof blend in alongside most industrial and commercial buildings. There is no sacrificial anode to be installed which is the case for most competitors tanks made from Zincalume® material. These anodes must be replaced every 5 years. 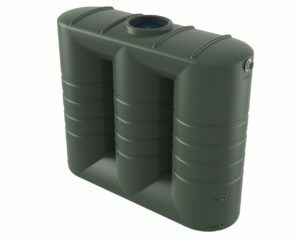 A durable polyethylene liner is used which ensures that the tank remains leak free. 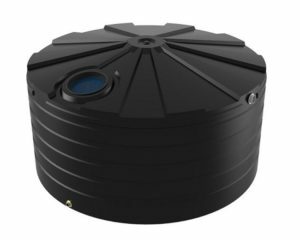 The raw materials used to make the ASL 325 are of the highest quality and this coupled with the stringent Aqualine quality systems ensures the tank is always up to standard. 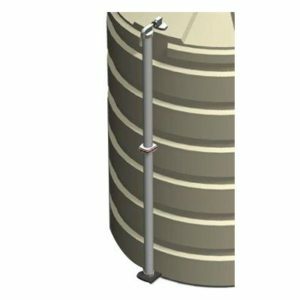 The internal liner is made to AS/NZS4020 potable water standards which ensures the water stored is suitable for drinking. Complete with a galvanised external access ladder, geotex protective liner, lockable access manhole, leaf strainer, 100mm steel overflow, 50mm outlet and ball valve the ASL325 is ready for water to be put into the tank. If a coloured tank is required the ASL325 Colourbond colours are available. The ASL325 is installed and assembled on site by Aqualine’s skilled installation team.